4Life Transfer Factor Classic supports immune system function with 4Life’s original Transfer Factor XF, a concentrate of transfer factor molecules from cow colostrum. 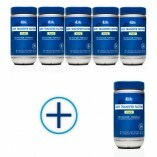 These immune messenger molecules support the immune system’s ability to more effectively recognize, respond to, and remember potential health threats. 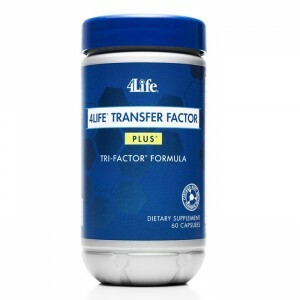 Contains immune-enhancing transfer factors (immune messenger molecules) and other natural components from cow colostrum that help educate immune cells. 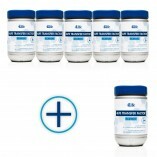 Increases immune cell function up to 204% above normal immune response. 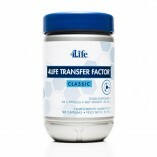 4Life Transfer Factor Classic is 4Life’s original formula, containing transfer factors from cow colostrum. 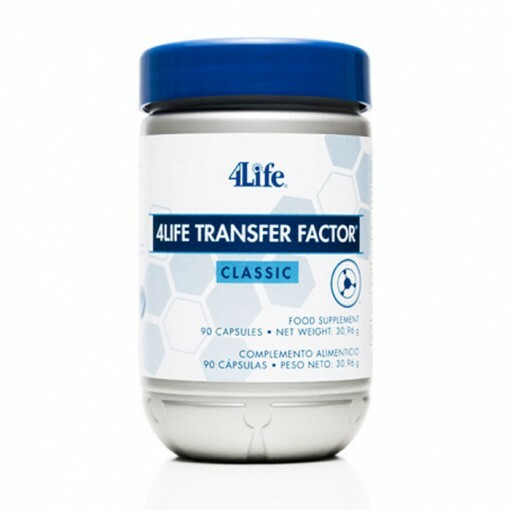 Since this product was first released in 1998, 4Life has pioneered Transferceutical® Science, innovating more than 25 new products that contain immune-enhancing transfer factors. 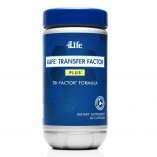 Directions: Take three capsules daily with 240 ml of liquid. 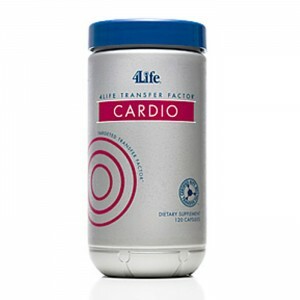 Ingredients: Bovine Colostrum (45%), Egg Yolk (20%), Bulking Agent (Maltodextrin, 18%), Glazing Agent (Hydroxypropyl Methylcellulose, 15%-Capsule Shell), Water (1%-Capsule Shell). 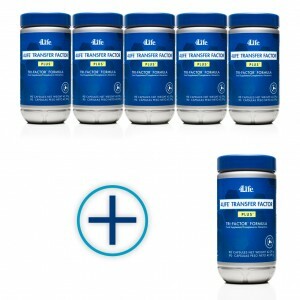 Amount provided by daily dose: 420 mg of colostrum, 180 mg of egg yolk. 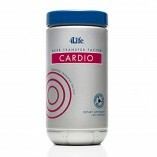 Directions: Take 3 capsules daily with 240 ml of liquid.